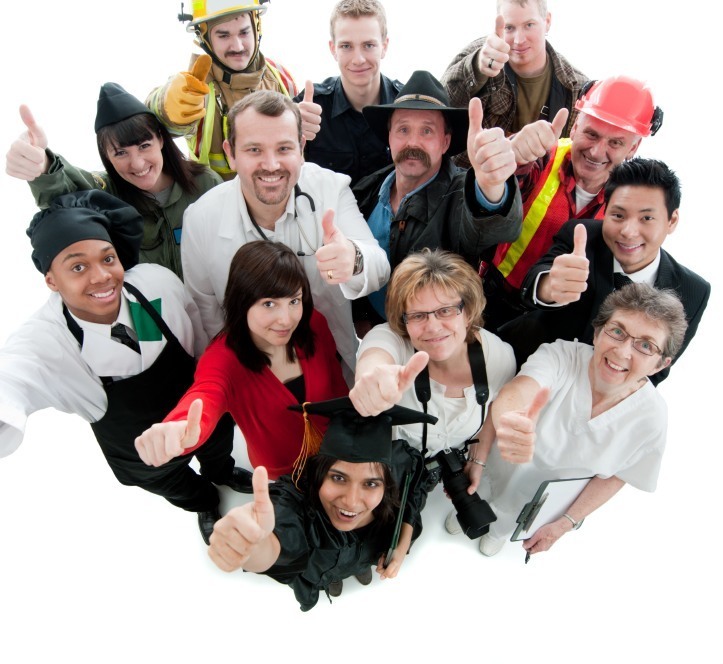 You've made the right decision in choosing to have your employees wear uniforms. Uniforms give a professional, consistent impression to the public and your customers, and have been shown to be an effective marketing tool. But do you need to buy uniforms, or rent them? Here are a few ways you'll save money by choosing to rent your uniforms from Chesapeake Uniform. Laundry bills add up, especially if you're talking about a few dozen employees who need clean uniforms every day. Some businesses pass that expense onto their employees, but we don't recommend that. If you choose to rent uniforms from Chesapeake Uniform, we'll roll that cost into the rental contract and handle your cleaning for you. Do you have an in-house tailor to maintain your stock of uniforms? What happens when your uniforms get torn? To ensure consistent repairs and save you money, a rental agreement with Chesapeake Uniform will include garment repair. Eventually you'll have to replace uniforms. Sometimes a tear is beyond reasonable repair. Over time, clothing will wear out and not give the clean, professional appearance it once did. Sometimes employees will leave the job and take a uniform with them. You may have gotten a great price buying uniforms in bulk, but what about when you need three new uniforms next week? A rental contract with Chesapeake Uniform saves you the headache and the cost.